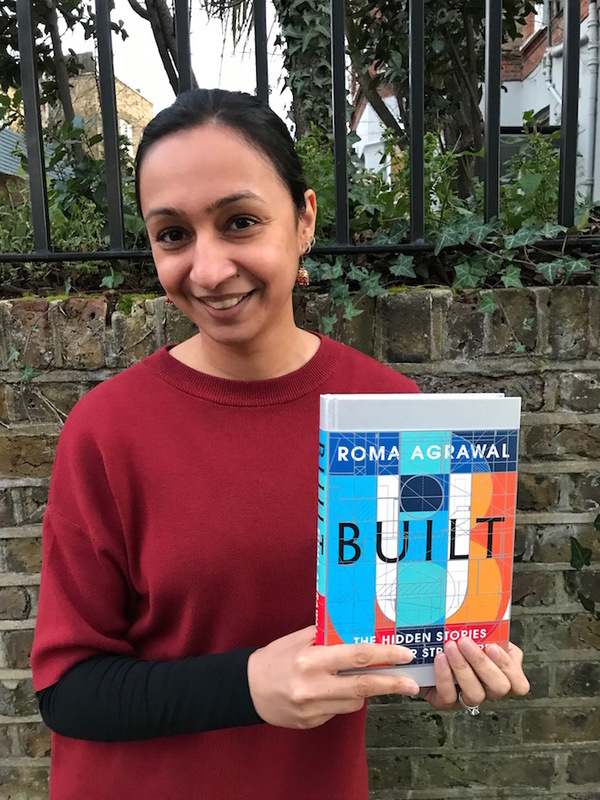 This month we spoke to Roma Agrawal, engineer and debut author (and West Hampstead resident). 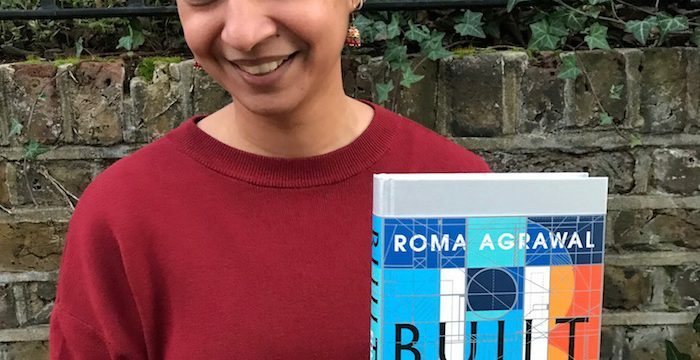 Roma spent six years working on the construction of the Shard. During that time she was asked to give presentations about the Shard, first to other engineers, to outside groups such as the Womens Institute, and then to schools. She really enjoyed going out and raising awareness, “People don’t really hear about engineers and certainly not in a positive way”. One day she was asked, why don’t you write a book about it? And the result is ‘Built: The Hidden Stories Behind Our Structures‘, which is published today. Before we learn more about the book, what brought you to West Hampstead? “I had family connections to the south in St. John’s Wood and to the north in Mill Hill, so when we were looking for somewhere to live this seemed like an obvious choice. I love the fact that it is between the Finchley Road and the Kilburn High Road but also has its own high street”. What is your first/fondest memory of the area? “The first time I went to the farmer’s market. 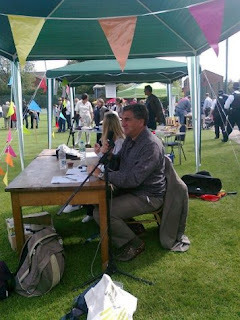 I just loved it, it was so lively and it really felt like there was a community here. Tell me a bit more about ‘Built’? “It came out of my talks and lectures. I just loved telling people about engineering. It’s all around us; the buildings we live in, the bridges we walk over and the tunnels we travel in. I wanted to peel back the facades. Here in West Hampstead, the Victorians built a lot using different types of brick (which are made from clay that can be 50 million years old with tiny fossils in it). The churches, in particular, are amazing – I sometimes just go into the Sherriff Centre and gaze at the soaring ceiling. What is for lunch (or dinner)? “I’m a huge fan of Anjanaas in Kilburn, at the bottom of Willesden Lane. They do South Indian food – I’m from India but don’t generally like Indian restaurants in London, but I love Anjanaas. There is another good restaurant next door, Vijay’s which is also good but it is only vegetarian. Whereas Anjanaas does some meat and fish as well, in fact it does great fish, so it’s got the edge. Eclectic, friendly, (with some great) sunsets. Clock Cafe; fresh face, familiar food What have you missed since February 5th?